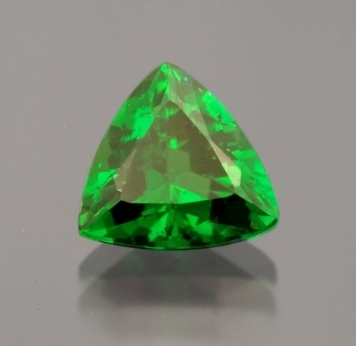 In colored gems, minor and trace chemical components commonly determine the difference between a common mineral specimen and a gemstone. Also, these components are often responsible for the color, and may provide a “fingerprint” for determining the provenance of the gemstone. The minor elements that are incorporated will depend on local geologic conditions such as temperature, redox conditions, and, particularly, chemistry.